Celebrating the Festival of Lights! Home / News / Celebrating the Festival of Lights! 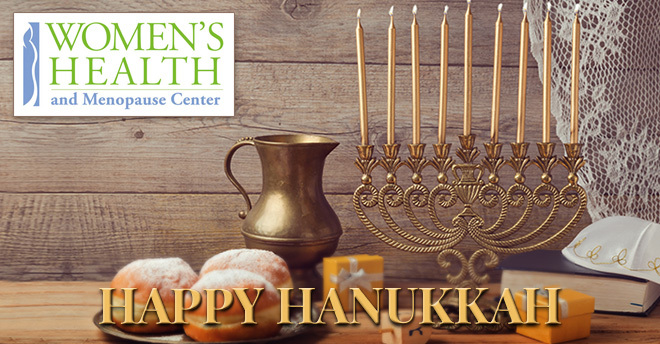 Happy Hanukkah from Women’s Health and Menopause Center.